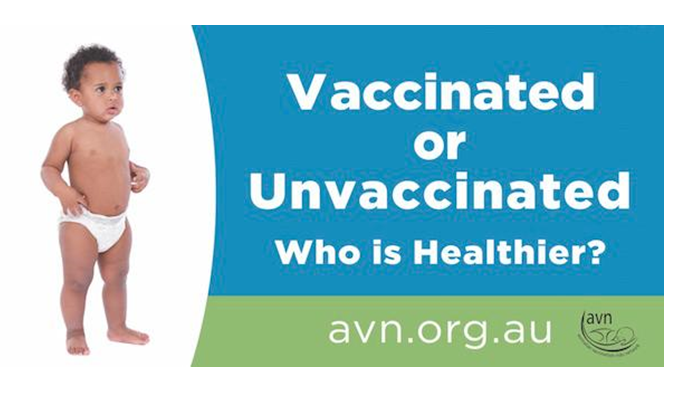 Website editor\s note The following text has been excerpted frm a recent newsletter from the Australian Vaccination-risks Network (AVN) an organisation that advocates for freedom of choice and informed consent regarding vaccination. “This Billboard Has Got to Go! “This anti-vaccine billboard on Beams Road has got to go! “Just in the week when we’ve seen success of the HPV vaccine confirmed by Queensland clinician scientist Professor Ian Frazer, we’ve got “anti-vaxers” pushing the message that somehow if you’re unvaccinated you could be healthier.